The Detroit Lions announced the signing of center Frank Ragnow, its first-round draft choice, and four other picks as they opened rookie minicamp. Ragnow, the 20th overall selection out of Arkansas, signed a four-year deal expected to be worth about $11.8 million. Lions general manager Bob Quinn said after the draft that he had several trade offers for the 20th pick but believed he could not pass on Ragnow, whom he expects to anchor the line for several years. Ragnow projects as an opening-day starter, but there remains a chance it might be at guard. 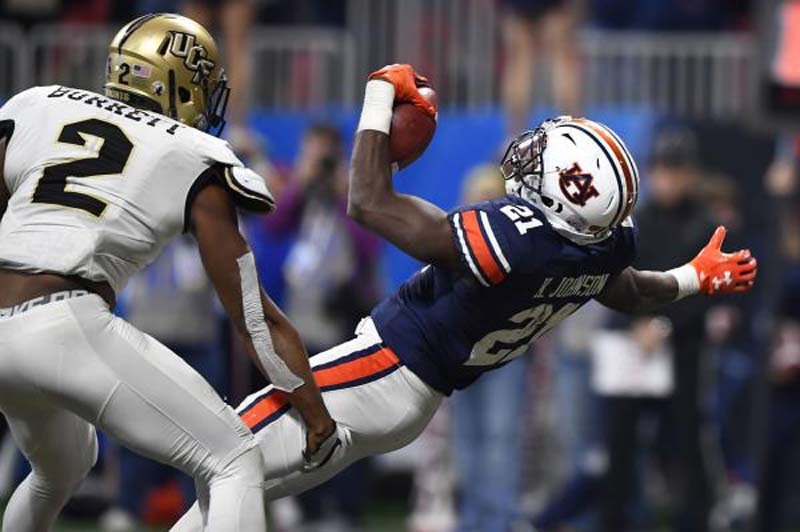 The Lions also signed running back Kerryon Johnson (second round, Auburn), defensive lineman Da'Shawn Hand (fourth round, Alabama), offensive lineman Tyrell Crosby (fifth round, Oregon) and fullback Nick Bawden (seventh round, San Diego State).